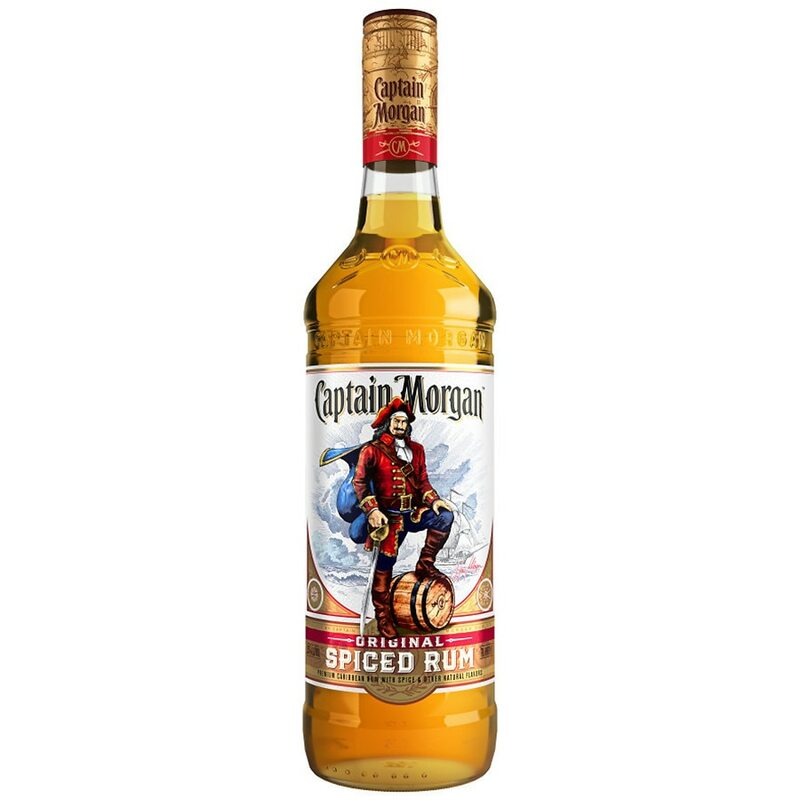 Captain Morgan's spirit lives on in this product, a secret blend of fine Puerto Rican rums and mellow spices. Walgreen Co. adheres to all federal, state and local laws regarding the sale of alcoholic beverages and has the right to refuse the sale of such products. General dollars off offers not valid on liquor or liquor department items. © 2012 Captain Morgan Rum Co.
GOVERNMENT WARNING: (1) ACCORDING TO THE SURGEON GENERAL, WOMEN SHOULD NOT DRINK ALCOHOLIC BEVERAGES DURING PREGNANCY BECAUSE OF THE RISK OF BIRTH DEFECTS. (2) CONSUMPTION OF ALCOHOLIC BEVERAGES IMPAIRS YOUR ABILITY TO DRIVE A CAR OR OPERATE MACHINERY, AND MAY CAUSE HEALTH PROBLEMS. Remember To Drink Responsibly..